I am posting a trailer for sale that I just finished today, and the customer it was intended for actually wanted a different length and I forgot and made it a 48ft, So, this is one of the first, if not the first, where I have posted a trailer for sale on here that is ready to go right away. I also have added to this trailer one a dunnage tray for your dunnage lumber, which is the first one of these I have built, and I also added some lights in front of the axle. 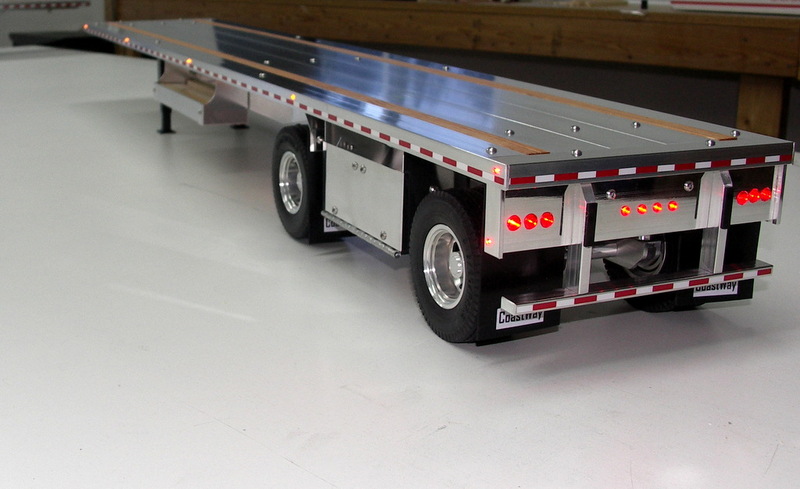 Trailer has aluminum wheels, aluminum tool boxes with opening doors, aluminum support legs, dunnage tray, led lights with battery box and switch between frame rails, measures 42 7/8″ long and 7.55″ wide. Email me at darnat2@gmail.com if interested, give me your shipping zipcode and I will get you a price with shipping. 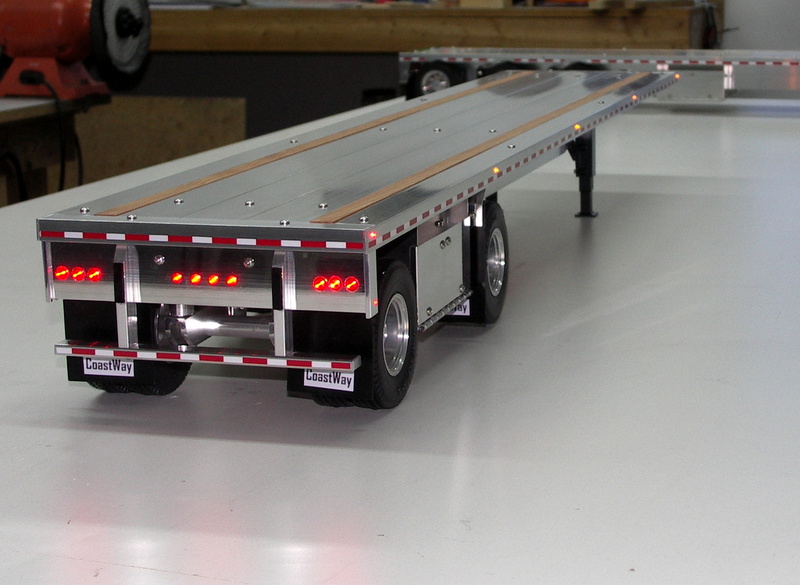 Trailer price is $985.00 plus shipping. 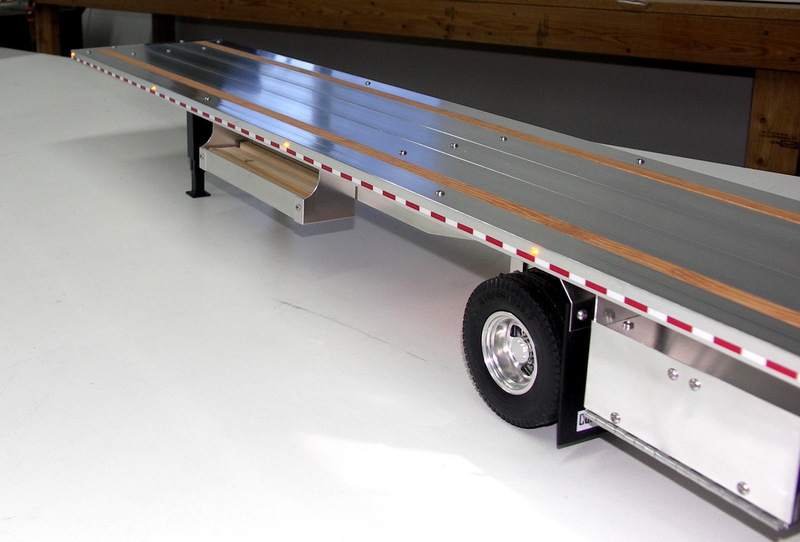 Trailer is 42 7/8″ long and 7.55″ wide. Love trucks and anything associated with them! 6 Responses to 48 Spread Axle Flat Deck for Sale! 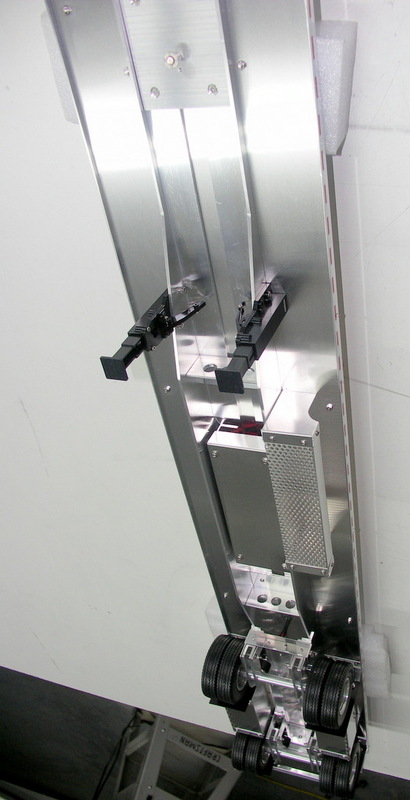 Sending zip code for shipping for the 48′ Flatbed. Hi Rubin, thank you very much but trailer is already sold. Sorry about that!